first and foremost, vampire stories are so overrated these days thats why i was sailing away from them for quite a while now. but because of a challenge made by READ PHILIPPINES, i swam back to the shore and join the bandwagon. then comes the immortal rules, and there's no turning back now. i love the book. really, really love it! to me, the characters, the setting, the twist, the emotions were all well played. 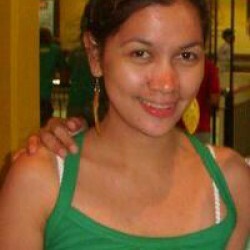 unpredictable that u will crave for more. would u believe that i read it just in two days, wont put it down even i have something else to do. i was swallowed whole by the story. i became allison sekemoto. i felt what she felt. i was scared when she went alone to the ruins, intrigued when she encountered the mysterious vampire down the tunnel, doubtful when she was to choose to die intact as a human or to live but as a monster. i was hurt when stick betrayed her, hopeful that maybe Kanin will be a love interest, had a slight scare when he did not return, but most of the time brave and full of courage despite all of whats happening in her surroundings. but what was the most part that i really felt that i wanted to be allie… well, u know, the ZEKE part. from their introduction, to their journey together, to their almost love story, to the revelation and hating part, the reconciliation, to the almost happy ending together. actually, all of their moments together. but who am i kidding? it was bound to end that way. im just a true-blue sucker for love stories like this. i am all aware that it is not goodbye for them. there are lots and lots of questions, lots and lots of twists. For a story like that, you cant get enough. for me, it was well-blended, all angles presented, characters well-played, one side resolved while the another problem surfacing, emotions at their best, ideas thought well. never did i get bored or uninterested in any parts. the turn of events made me gasped and voiced out loud. it was the vampire diaries meets the walking dead to me. and those two are my most loved tv series nowadays. to sum it all up, it was complete, the horror, romance, the twists, the characters, the actions. 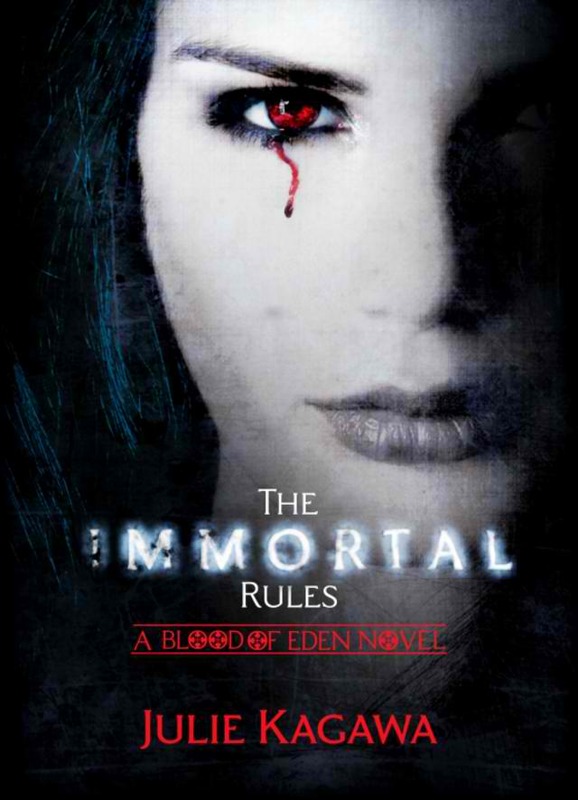 For an author like JULIE KAGAWA, the immortal rules will fill me for a time, but it will never sate the hunger. i will always crave for more.